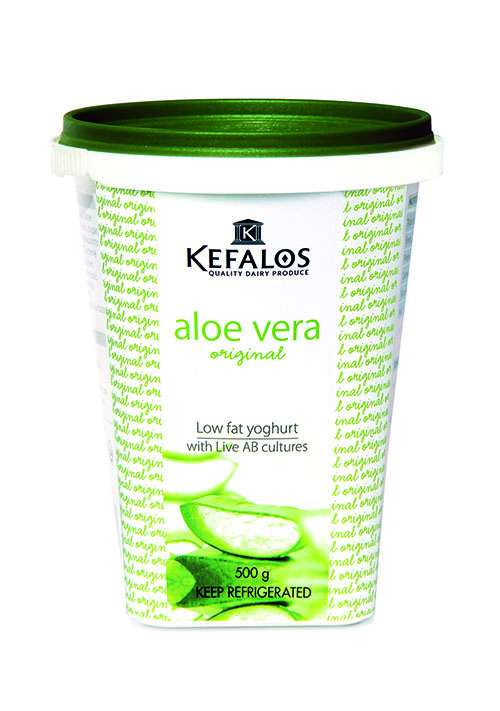 The plain Aloe Vera yoghurt features the fresh flavour of pure aloe vera, widely used for its health benefits. 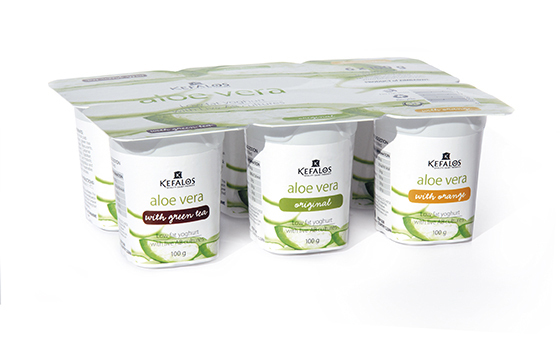 It is one of three Aloe Vera flavours in our range of top-of-the-range yoghurts, unique on the African continent. Sizes: 100g, 150g, 500g, 1KG. 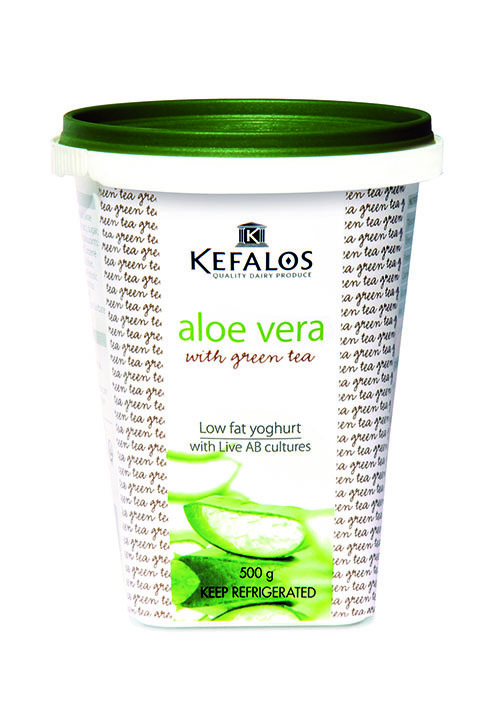 The Aloe Vera Green Tea combines two popular flavours connoting health and the good life. In this case the good life is naturally sweet and delicious. 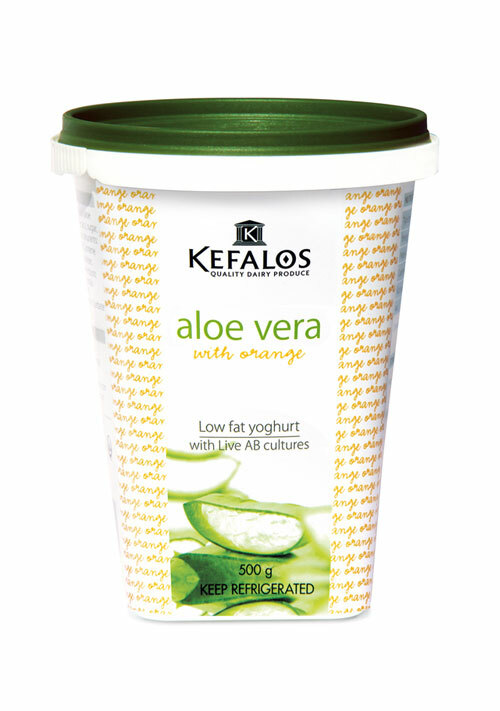 The Aloe Vera Orange yoghurt features the smooth flavour of aloe vera with a twist of orange, giving your tastebuds a zesty spark.